We are a one-stop quality dealership for Sales, Service and Parts for Stihl and Toro Power Equipment. This includes lawnmowers, snowblowers, chainsaws, trimmers, power washers, and accessories. 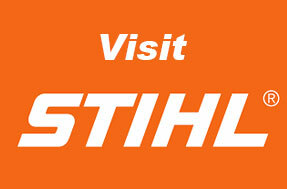 Stihl – We have a full line of STIHL equipment for whatever size project you have – big or small. Come in and check it out today! 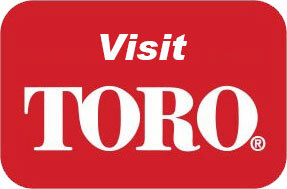 Toro – Choose from a variety of residential TORO lawnmowers and snowblowers to suit your needs. We have the right machine for you. Our service technicians will provide you with complete diagnostics, maintenance and high quality repairs to your equipment. Our reputation for quality and service has been consistently growing since 1920. As a Toro and Stilh Dealer, we serve Harrow, Kingsville, Leamington, Amherstburg, Essex, and other parts of Windsor Essex County.